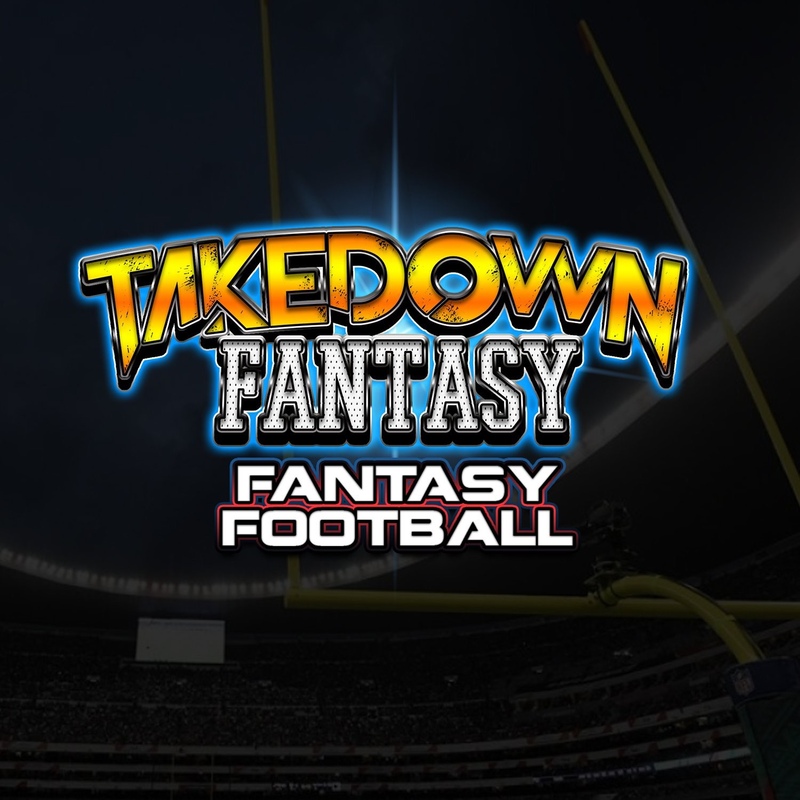 Welcome to your go-to NFL DFS source! 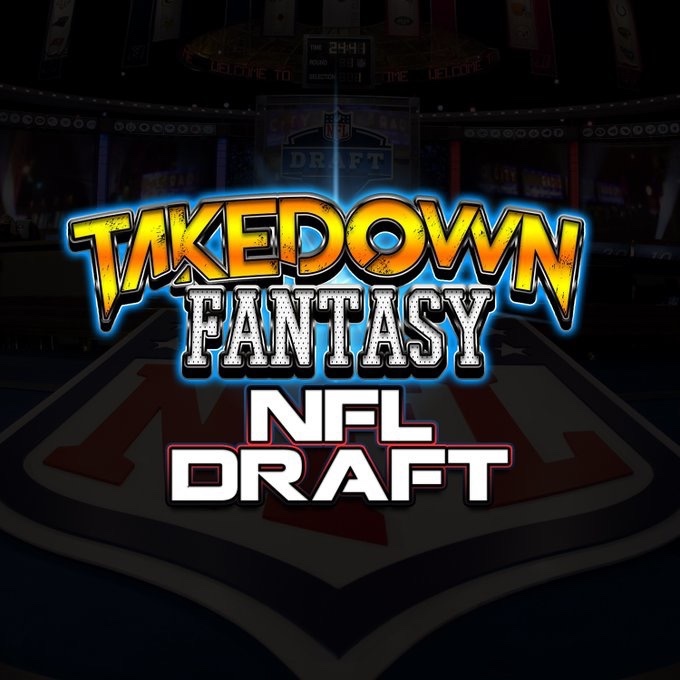 Comprised of 5 established writers, we are looking to fill you in on all you need to know about this week’s slate as well as give you advice for season-long football leagues. Jordan Moshkovitz (@Fanduel_Bomb): DFS Provider/ Lead Writer and Founder of DailyFantasy305. Dylan Tice (@dylanticeff): Waiver Wire, Value Plays, and Weekly Take Away contributor. Co-Owner of @fantasyfootballsstateofmind on Instagram.